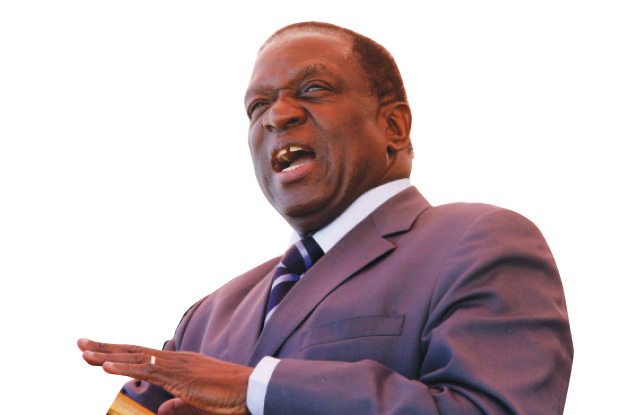 President Emmerson Dambudzo Mnangagwa has invited opposition political party leaders who contested as Presidential candidates during the 2018 harmonised elections to meet him for dialogue at State House on Wednesday at 1600hrs. The invitation was made known after one of the candidates Dr. Noah Manyika who is leader of Buold Zimbabwe Alliance wrote a public letter stating his expectations at the said statement by Dr. Noah Manyika in response to an invitation to the dialogue with President Mnangagwa. It is however now clear whether MDC leader Neslon Chamisa was invited also. Earlier today I received a letter signed by the Chief Secretary to the President and Cabinet, Dr. Misheck Sibanda inviting me and the other candidates who participated in the 2018 election to a meeting with the President at Munhumutapa Offices on Thursday the 7th of February at 10:00am to discuss “The Framework for Post Election Dialogue by Political Parties.” I am attaching a copy of the invitation letter below. I have since received a second message indicating that the meeting has been brought forward to tomorrow the 6th and will now be held at State House at 4pm. My views on what needs to happen in order for us to have meaningful dialogue are a matter of public record. It is my intention to attend the meeting if as stated in the invitation it is to discuss the framework for dialogue. In my view, real and meaningful dialogue that will lead to the change we desperately need in our country can only happen if the people wrongfully detained have been released and the army is withdrawn completely from the streets and from manning roadblocks. It can only take place if, as the President promised upon his return from his overseas trip, the heads of those who have been responsible for brutalizing citizens roll. Let me state clearly and unequivocally that I don’t believe the president has created the right conditions for dialogue, something that is in his power to do. I will attend this meeting to hear if he is now prepared to do so and will only be prepared to join any continuing dialogue if this is clearly the case. Suspended Chitungwiza deputy mayor Jabulani Mtunzi has appeared in court for allegedly inciting protestors who destroyed several buildings around the town.